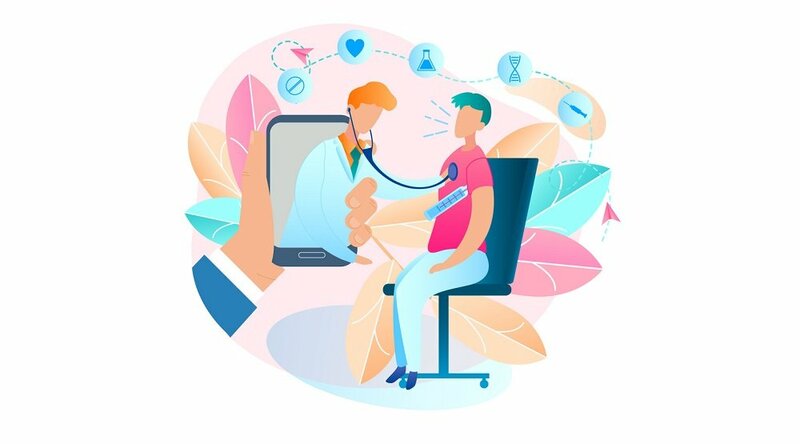 The goal of the expanded funding, Pai said in his keynote speech, is to help ensure rural communities are able to access essential healthcare services via technology-enabled healthcare delivery models like remote patient management. Funding for these telehealth initiatives was a central focus of Pai’s speech. This year saw the agency increase by 43 percent a decades-old spending cap for the rural healthcare program — a cap that hadn’t been updated since the program’s inception in 1997, even for inflation, Pai explained. Pai also explained how his goal to expand telehealth funding is also “a personal mission, not just a professional one,” describing how the medical profession required his father to spend a significant amount of time on the road when Pai was young. Will the Repeal of Net Neutrality Help or Hurt Rural Telehealth Initiatives? 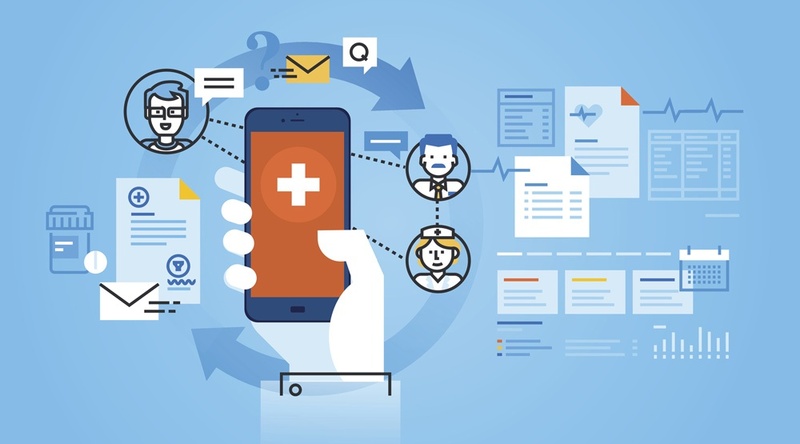 Though industry groups have generally applauded the FCC’s efforts to expand telehealth funding, some of their methods have also drawn skepticism and outright criticism. Pai himself has come under fire for the tone of the agency’s 2017’s campaign to eliminate Obama-era net neutrality safeguards, in which he played a central, and very public, role. Pai and his administration have contended that removing those net neutrality rules — or the principle that Internet access providers must give equal bandwidth to all online sources, and cannot “throttle speeds” or block specific content — will help ensure that rural patients get the care they need, when they need it. 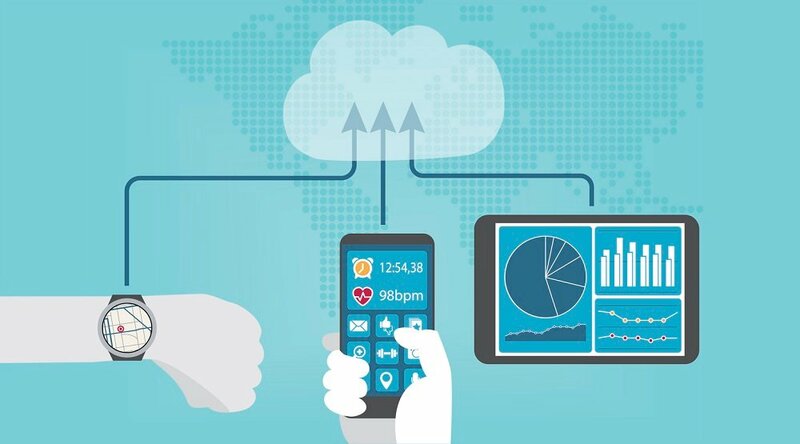 “With Internet-enabled healthcare apps and services, paid prioritization could be the difference between life and death for patients who require very reliable and fast connectivity for health monitoring, consultation, and service delivery,” an FCC spokesperson told Modern Healthcare in a 2017 look at what net neutrality’s repeal may mean for telehealth. “Chairman Pai's proposals would unleash innovation and investment in networks, providing better connectivity for rural and underserved hospitals and reducing costs everywhere,” the spokesperson added. Yet many healthcare advocates have argued otherwise, as Rachel Z. Arndt, the writer of the Modern Healthcare article, points out. Potentially leading to “prohibitively high” costs for Internet access, net neutrality’s repeal “could exacerbate health disparities between high- and low-income people and between people in urban and rural areas,” she writes. “If net neutrality rules are repealed, larger healthcare organizations may fare better than smaller ones,” she adds, which doesn’t bode well for smaller community health centers that serve rural communities. 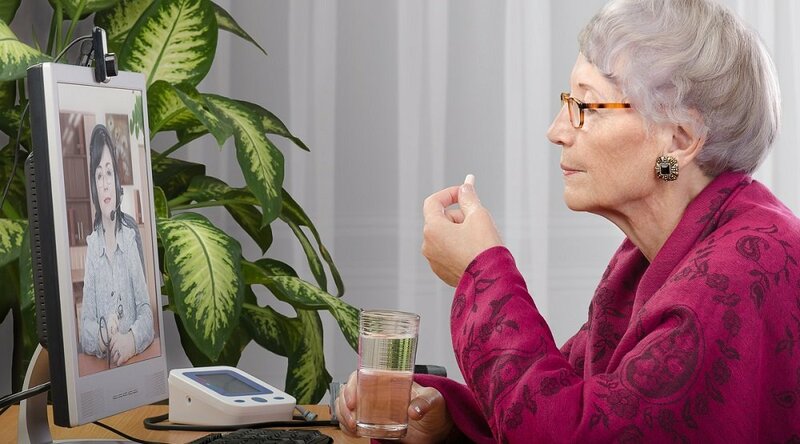 Such community-based clinics may “not have the resources to pay for a fast connection in a tiered system,” she notes, quoting from a Center for Connected Health Policy statement. 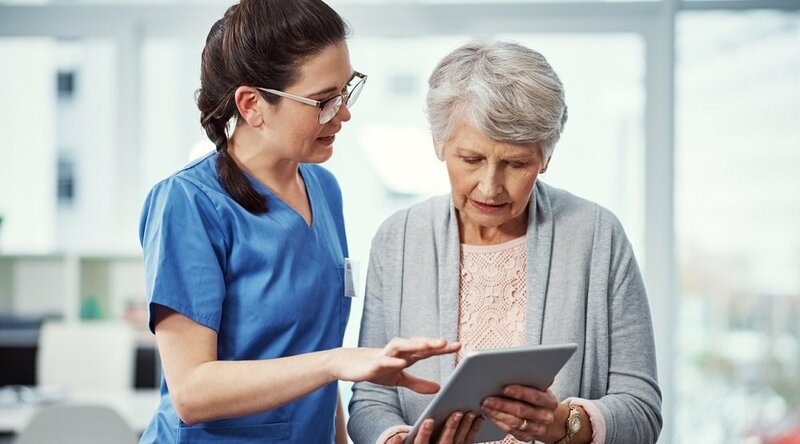 Learn more about how remote patient monitoring can help your facility extend care in your community: Contact Care Innovations® today to schedule a complimentary, one-on-one consultation with one of our telehealth experts.